Today I’m sharing with you an iced green tea recipe. 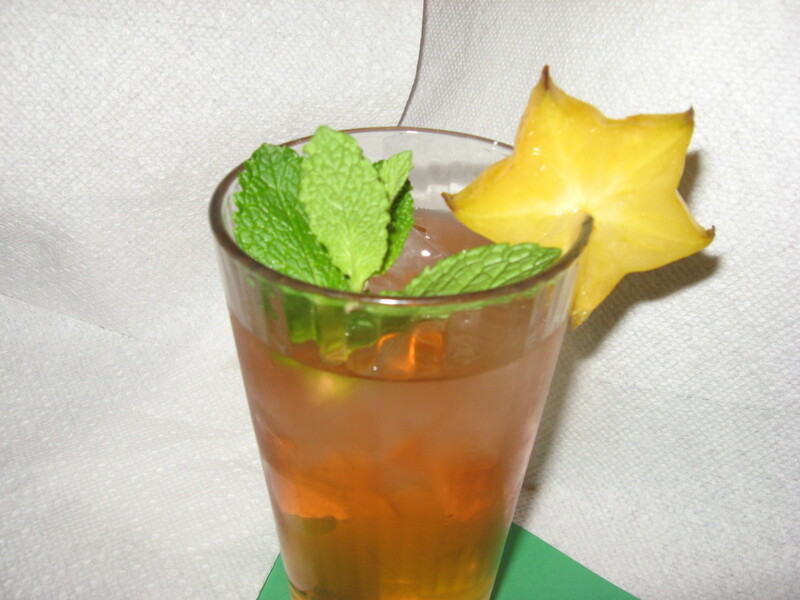 Actually, I’m posting several iced tea recipes, all using green tea. 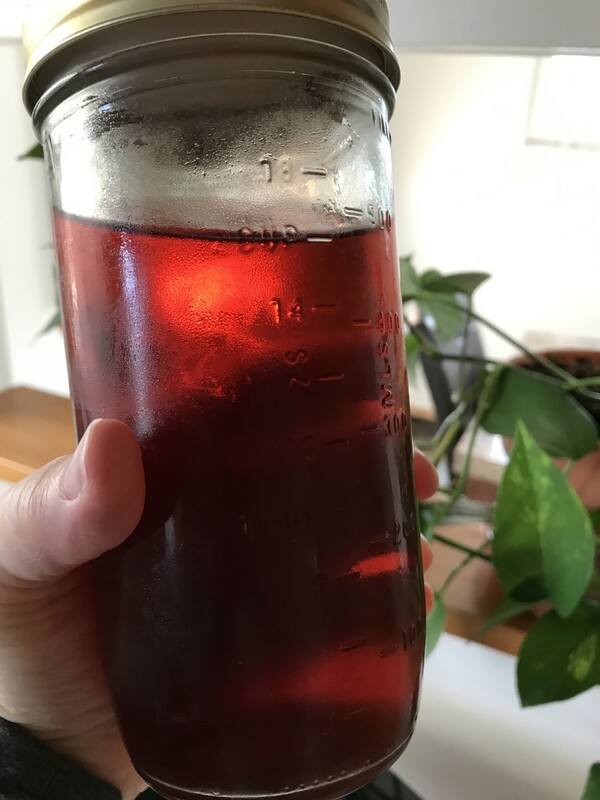 As a native southerner, it’s required by law for me to possess a certain number of iced tea recipes, although green tea recipes aren’t required—I did that all on my own. I have to use the traditional iced tea recipes so often, too, based on my age and the number of people in my household. If I don’t comply, I’m charged a special tax. And you thought those patriots in Boston did away with the tea tax, didn’t you? Being southern can sometimes be tough, but I’m not complaining about the iced tea recipes part of it. We love iced tea! We drink it all year, but it’s especially refreshing in the hot, sauna-like summer months of the Deep South. Nothing quenches your thirst quite like a tall, chilled glass of sweet iced tea. Notice that I said “sweet.” Yep, most southerners like really sweet tea. 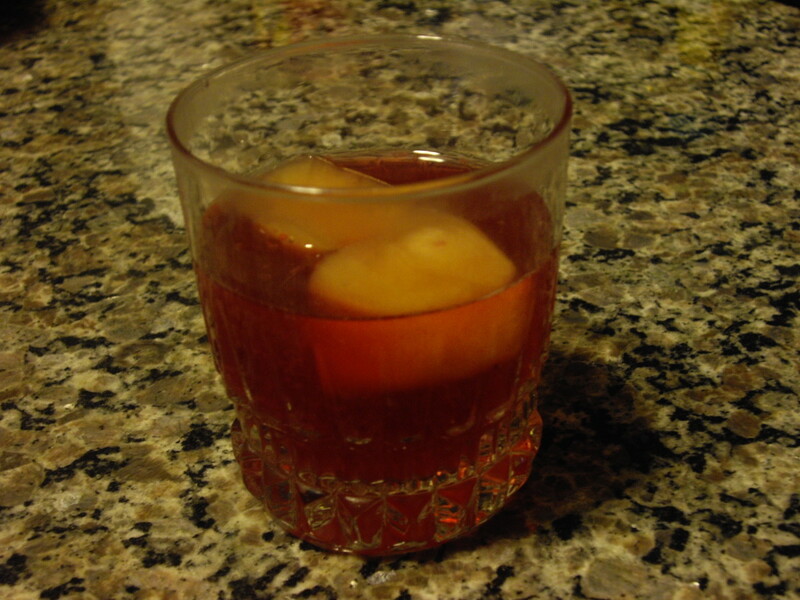 In fact, traditional southern sweet iced tea is usually a little too sweet for my tastes. In my opinion, iced tea shouldn’t be a viable substitute for maple syrup. Please keep that in mind when you read my iced green tea recipe, along with my other green tea recipes. I began drinking green tea a couple of years ago. I’d heard and read a lot of the healthy benefits of green tea, so I had to give it a shot. I began drinking it hot, but I wasn’t too fond of it. Most older southerners don’t usually care much for hot tea, and I’m one of those. I liked the iced green tea much better. Green tea is native to China and has been consumed in Asia for thousands of years. It’s been used as a drink, as a medicine, and as a part of ceremonies. The Chinese have long touted the benefits of green tea, and some important books were written a few hundred years ago on the subject. These old manuscripts claim that green tea can do everything from curing indigestion to increasing brain function. 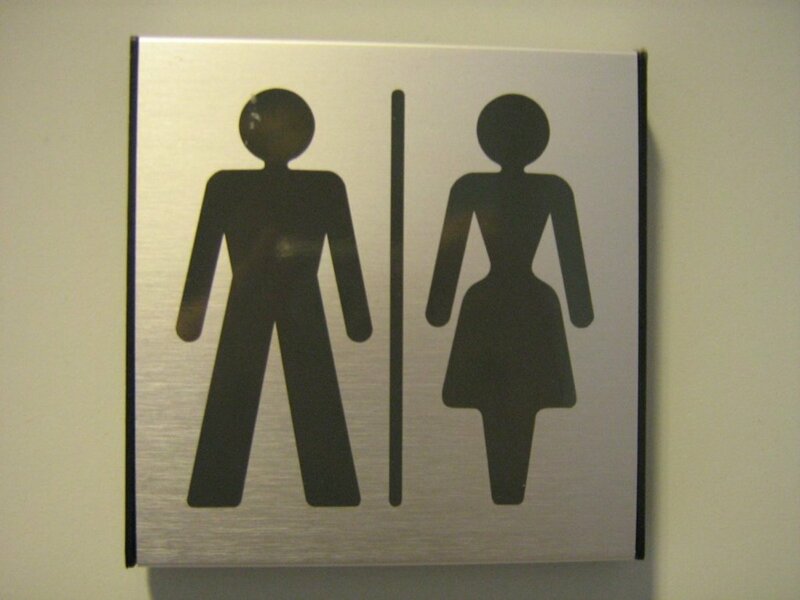 These claims might sound a little farfetched, but modern scientific research backs up some of the claims. Green tea contains catechins, flavonoids that can help reduce the effects of inflammation, allergic reactions, and diarrhea. Flavenoids may also help the body fight cancer. Studies also suggest that green tea might be able to reduce kidney stones and cardiovascular disease. It’s even been associated with reduced dental cavities and can help improve blood pressure. Green tea might also improve brain function and bone density. 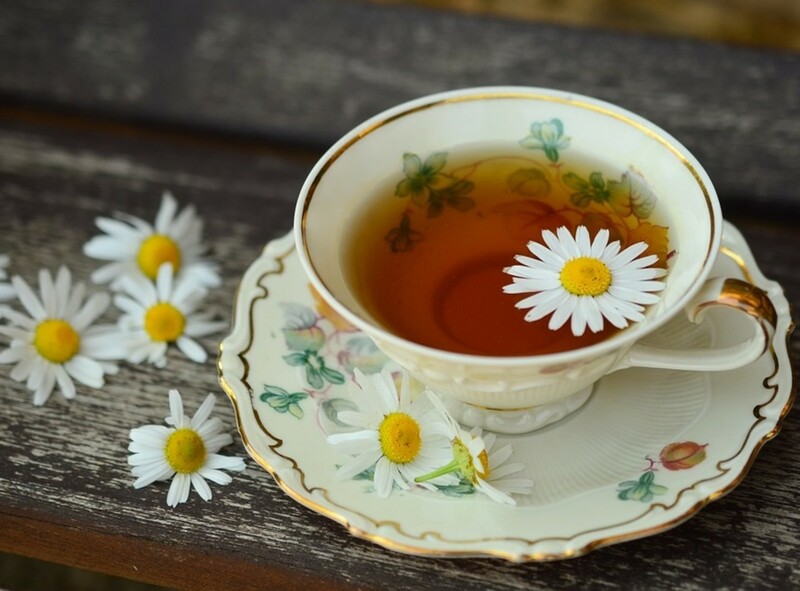 Even aside from the scientific studies' findings, green tea has lots of “good stuff.” It provides antioxidants like vitamin C, along with selenium, chromium, zinc, and manganese—all important minerals. Regardless of all the health benefits, green tea is delicious! Powdered green tea can be made from several different varieties of tea, but the one most commonly used is konacha. It’s probably the powdered green tea that most Americans are familiar with, as it’s often the type served in sushi bars. Most of the time, the green tea powder made from konacha is sealed in tea bags, but it’s also available in loose form. Konacha is considered to be inferior to Matcha green tea powder. It’s produced from the “leftovers” of the processing procedures of more expensive types of green tea, like gyokuro and sencha. 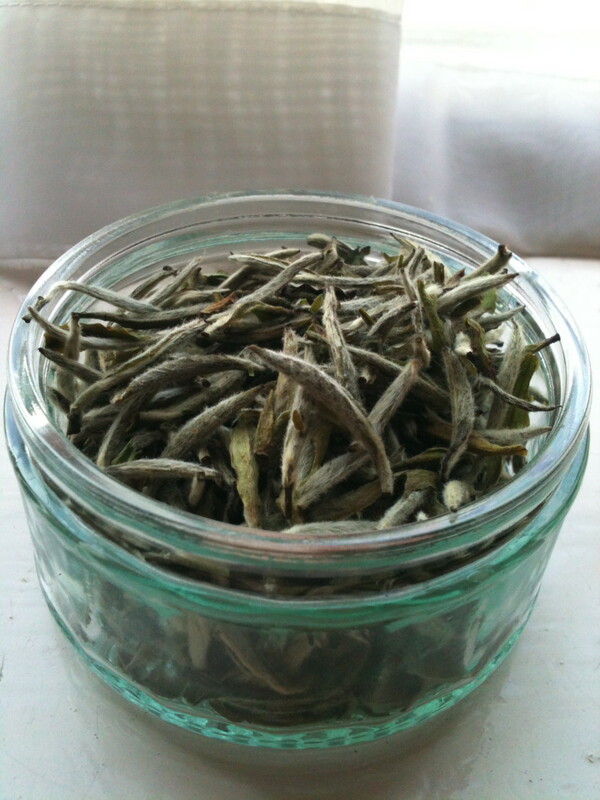 For konacha, the tiny tea leaves, the buds, and even the remaining particles of dust are used. In color, it’s dark green, and it has a strong flavor that’s somewhat astringent in nature. Matcha green tea powder is made from pulverized or ground green tea. It’s usually very expensive and is made using only tencha tea. Tencha is shielded from direct sunlight for a specified period just before it’s harvested. The shading process usually begins in mid-spring. In Japan, matcha green tea powder is held in high esteem and is used in the tea ceremony. It’s also served in most Japanese tea houses. The tea leaves are powdered and imbibed, without being strained. Matcha green tea powder is best made with the traditional Japanese method, using a special bowl, a bamboo whisk, a bamboo scoop, a special sieve, and a linen cloth. The green tea powder is often pushed through a strainer or sieve first in order to pulverize any clumps that might be present. 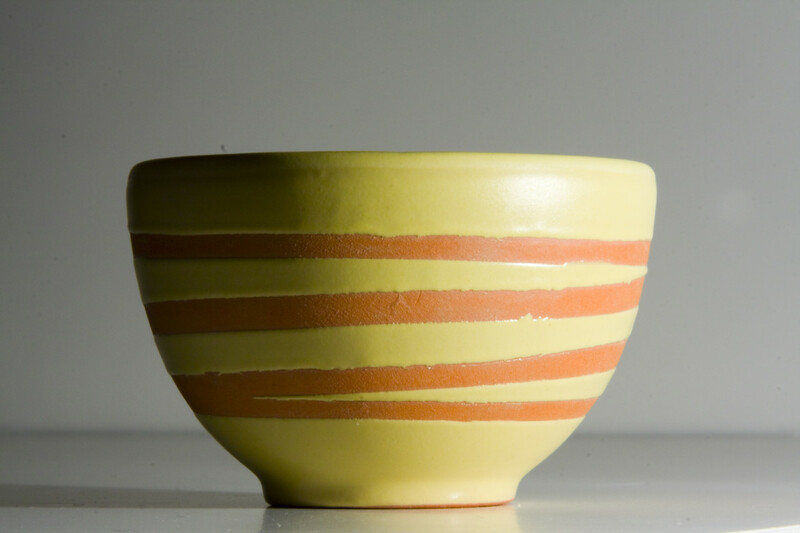 The tea bowl needs to be preheated, and the water has to be in just the right temperature range, around 165 degrees. How much water you use depends on the type of matcha you want – thick or thin. For thick matcha, called “koicha,” the powdered green tea and water are whisked together slowly, up and down and around and around. When the tea thickens, it’s ready to drink. For thin matcha, called “usucha,” the water and green tea powder are whisked together quickly, creating lots of frothy bubbles. 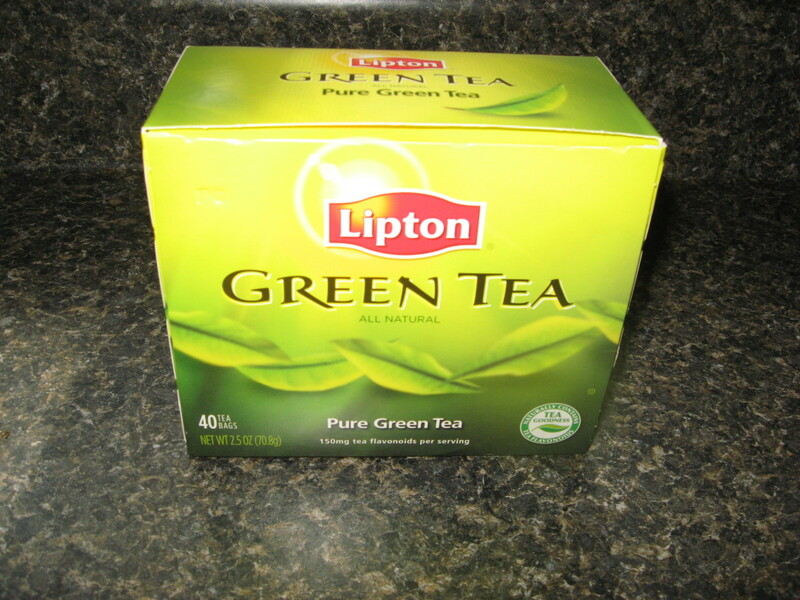 Of course, you might prefer Lipton green tea without any additional flavors, all by itself. For my green tea recipes, I use the regular tea bags and sometimes add my own favorite flavors. If you’re looking for the decaf tea bags, they’re available, too – plain, with blackberry and pomegranate, or with honey and lemon flavors. 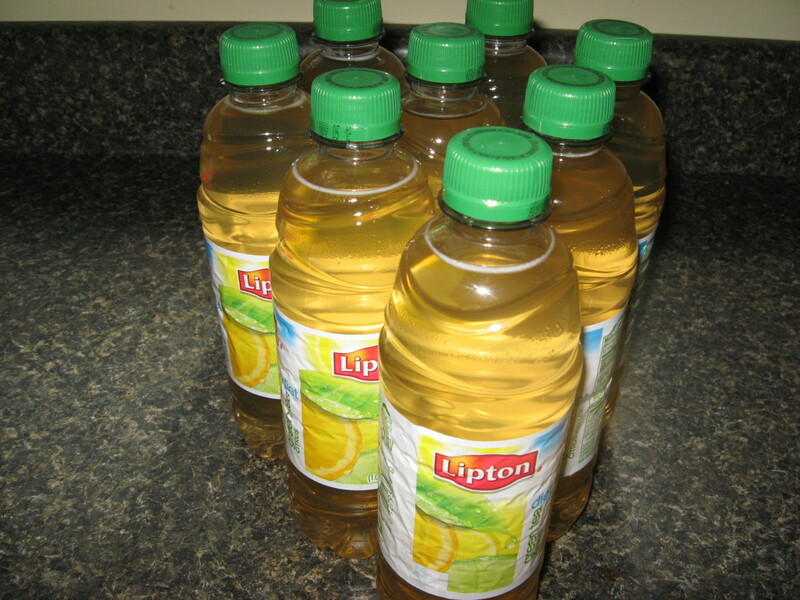 If you prefer the bottled Lipton green tea, you’ll have several choices there, too. You can choose from among green tea with citrus, or with passionfruit and mango. The bottled green tea is also available in diet versions, with watermelon, with strawberry and kiwi, with citrus, and with mixed berry. My favorite is the diet green tea with citrus. The diet green tea flavors are sweetened with aspartame and have zero calories. I just checked the label on my citrus-flavored diet green tea, and it has 100% of the RDA for vitamin C. I keep several bottles of this stuff chilled in the fridge at all times, but just in case I should run out, I also have the Lipton green tea in tea bag form as a backup. This green tea recipe is served very cold, preferably over ice. If you prefer to make a diet green iced tea recipe, just substitute granulated Splenda or another sugar substitute for the regular sugar. I use tea bags here, and I sometimes have to strain the liquid, as some of the particles often escape the bags. If a few dregs don’t bother you, however, you can avoid the strainer. By the way, I make my iced green tea just a tad stronger than the recommendations on the box. That way, it doesn’t get too watered down when I add ice. I like lots of ice. 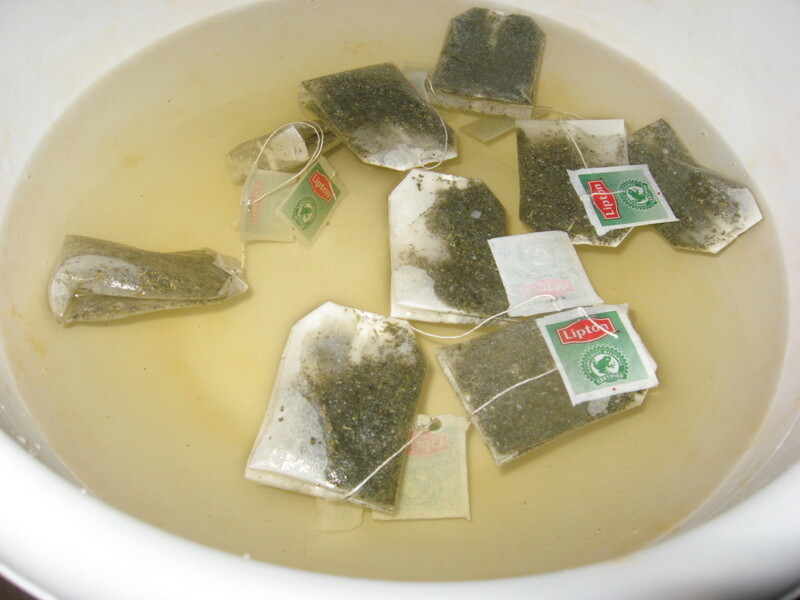 Remove tea bags from paper envelopes and place in a large bowl. Bring two quarts water to a full boil and pour over tea bags. Allow tea to steep for 5-10 minutes, depending on how strong you want the brew to be. 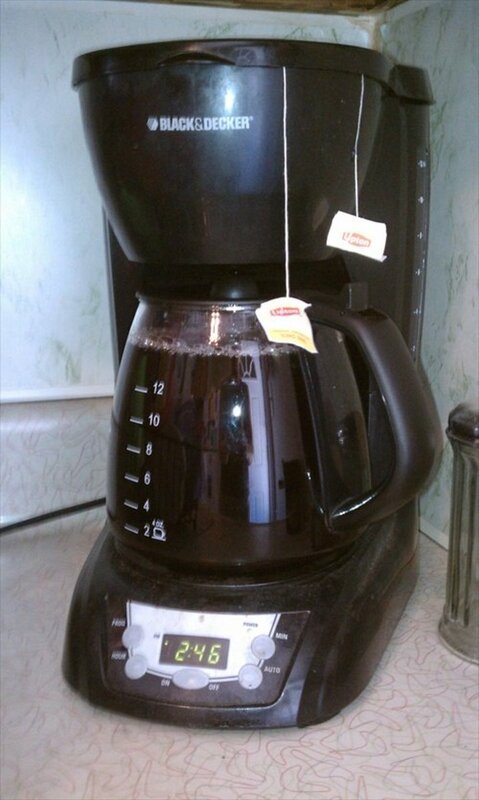 Strain tea into a 2-quart pitcher. While still hot, add sugar and stir until sugar dissolves. Cover pitcher and chill in fridge. Okay, here’s another little known fact about living in Georgia. We’re expected to eat lots of peaches, but that’s not a problem for me, as I really, really like peaches! 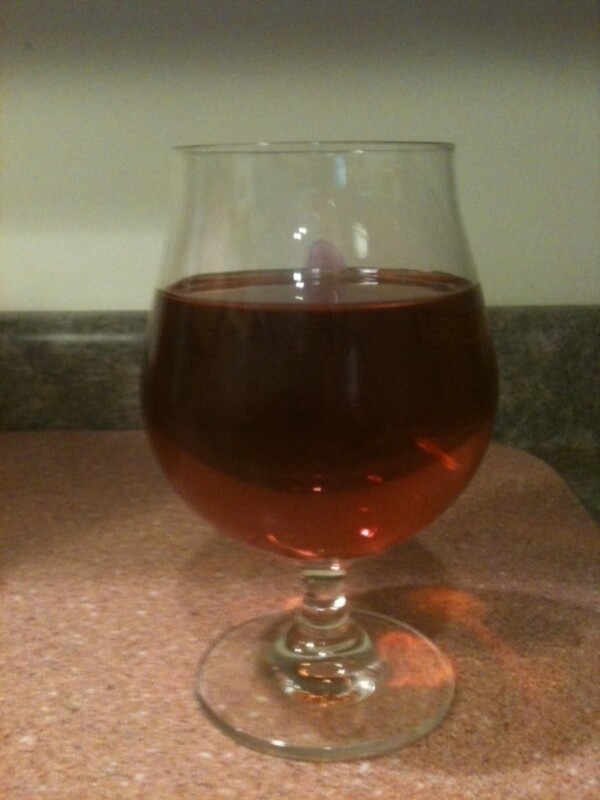 And yes, I even have a peach tea recipe for you, made with fresh Georgia peaches. Don’t worry – if you can’t get peaches from the Peach State, you can use fruits from somewhere else in this peach iced tea recipe. Place tea bags in a large bowl. Crush mint leaves and add to bowl. Cover bowl ingredients with 7 cups boiling water and steep for about seven minutes. Strain tea and stir in sugar, in a 2-quart pitcher or bottle. Store tea in fridge until slightly cool. Puree diced peaches in blender or food processor until smooth. Add to tea. Stir in lime juice. Stir well before serving. This green iced tea recipe echoes the old southern tradition of adding fresh mint leaves to tea. 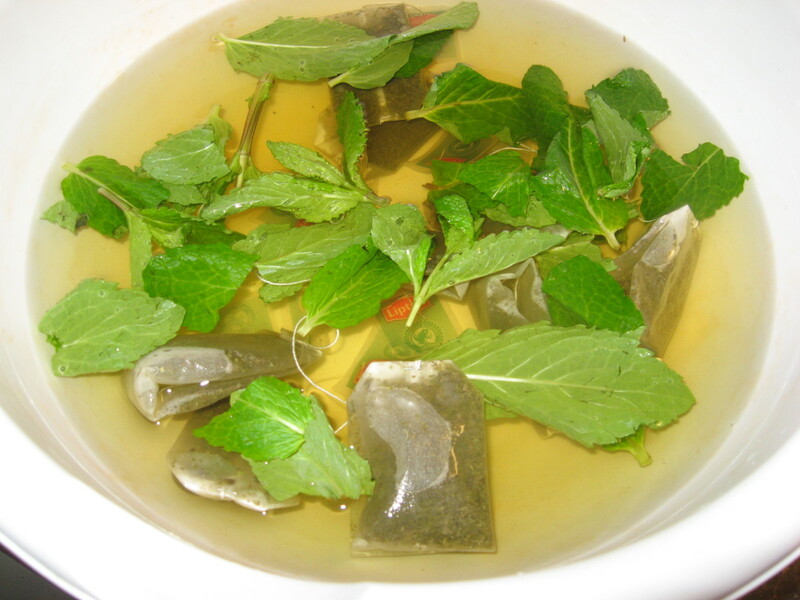 The aroma is wonderful, and the addition of mint makes the tea especially refreshing. If you want to increase the minty flavor, break or crush a few of the mint leaves, but be careful here – you don’t want too much mint flavor. Try this green iced tea recipe on a very hot day, and you’ll see what I mean about its being super refreshing! Rinse mint leaves and shake gently. Place leaves in a large bowl. Add tea bags to bowl. Pour two quarts boiling water over mint and tea bags. Strain into a 2-quart pitcher. Cover and store in refrigerator until cold. This green iced tea recipe is awesome! It’s sweet, tart, and amazingly refreshing. This is a little stronger than most of my other green tea recipes. I’ve tried different strengths of tea, but I found that it’s pretty easy for the tea flavor to get lost among the citrus flavors. That’s why I steep the bags longer for this iced green tea recipe. Remove tea bags from paper and place in a large bowl. Bring water to a rolling bowl and pour over tea bags. 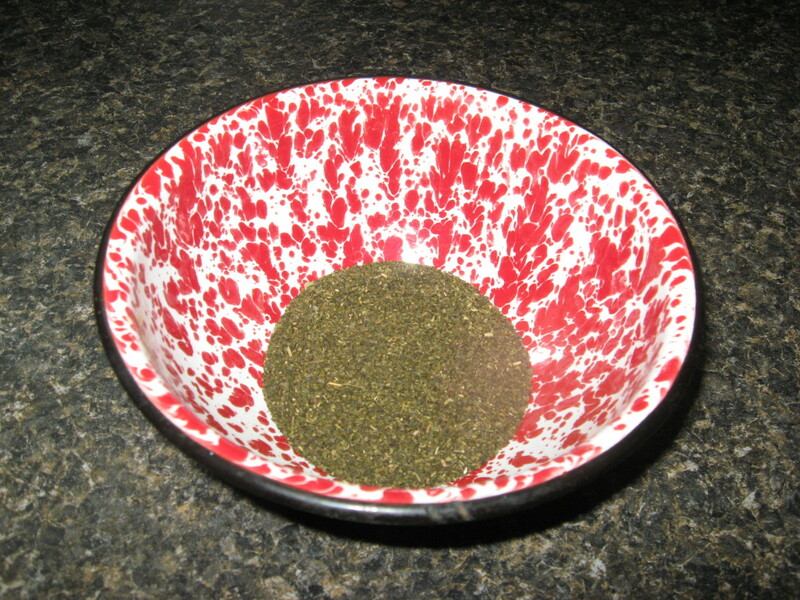 Cover bowl with lid and allow tea to steep for about 10 minutes. Strain tea into a 2-quart pitcher. Stir in Splenda. Cover pitcher and place tea in refrigerator. When tea is cool, add fruit juices and stir. 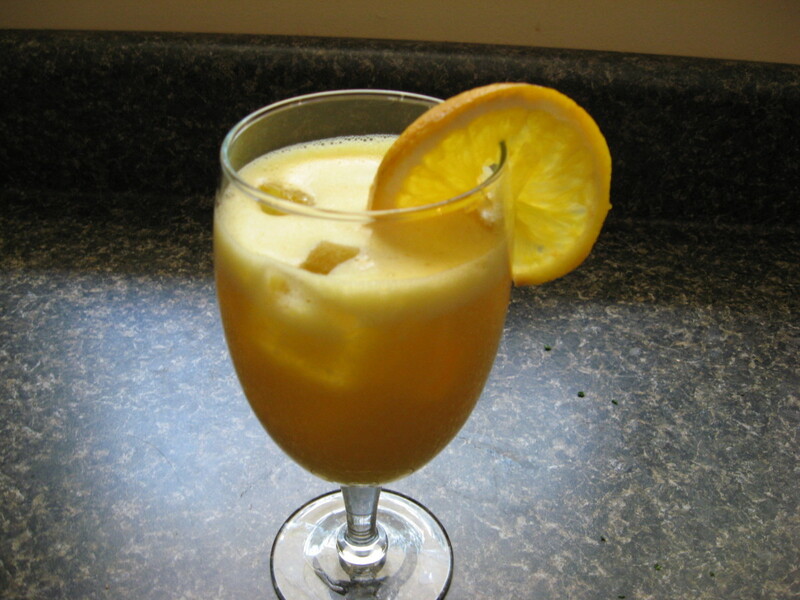 Serve over crushed ice and garnish with a slice of lemon, lime, or orange. I simply just love green teas..
Green tea is so rich in antioxidants - and I'm sure it would be tasty as an iced drink! Good ideas here! Voted up! I love to drink green tea in hot form. One of these days I’ll give these a try. Thanks for the recipe and directions. Voted and shared. Thank you, Holle, for enhancing my knowledge of green tea. Up to now, I always thought green tea is green tea is green tea. Now I know it is infinite in its variety thanks to you. I would love an iced green tea anytime! Those are some great recipes... Thanks for sharing! Thank you for these ideas. If you want them to taste better, add air (subtle but true). A stirring spoon will work. My husband and I both enjoy a wide variety of tea and are always looking for new options. Thanks for the great recipes! I love green tea for the health benefits. You've made it look so much more tasty. Thanks! I'm not accustomed to drinking sweet tea, but I think I'll try your recipes. 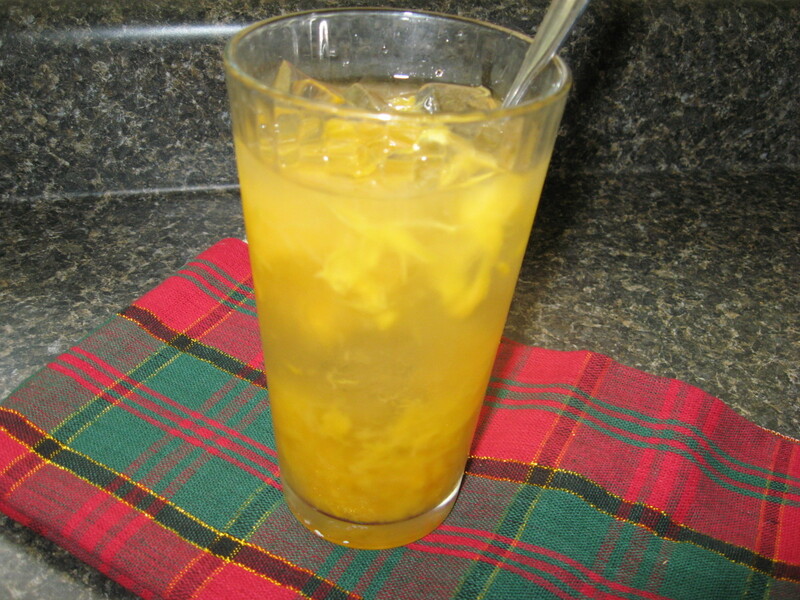 I like the recipe with citrus, but my absolute favorite green tea recipe is the peach tea. You are making green tea really sound great. I keep thinking I should drink it..Maybe this is the beginning. Thanks for sharing all these wonderful ideas. Voting UP. These look really refreshing. I recently gave up diet soda pop and I am looking for an alternative to the fizz that I am still addicted to. I love ice tea. The peach tea looks scrumptious. Thanks for writing.